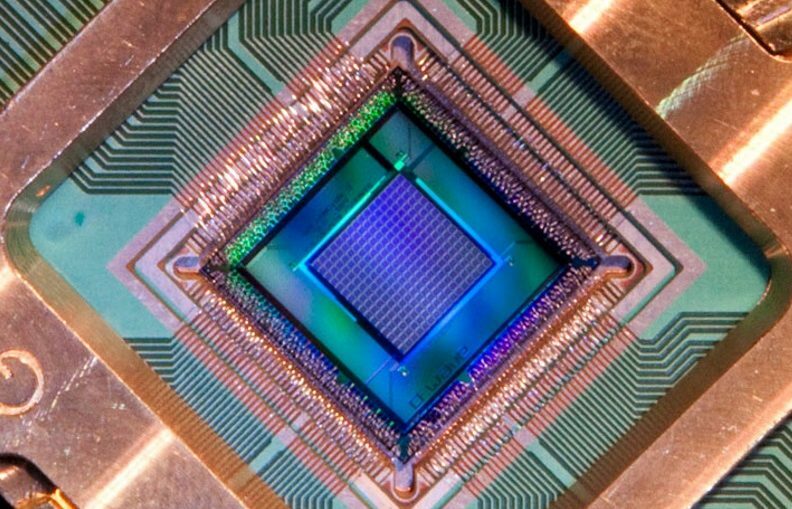 The results, published in two recent studies in Science and Nature, provide a new realization of the vision of famed physicist Richard Feynman, who hoped to use quantum computers — rather than computers based on standard, or classical, physics — to simulate quantum systems and study their behavior. “Nature isn’t classical, dammit, and if you want to make a simulation of nature, you’d better make it quantum mechanical,” he famously said in 1981. 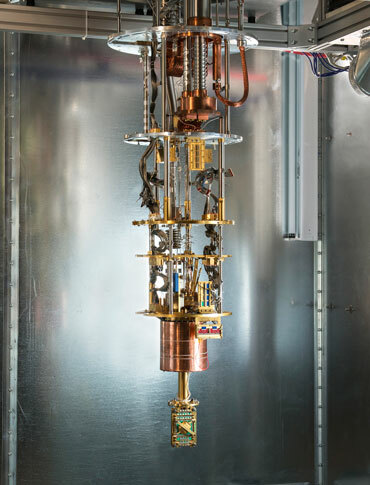 ICE CHIPS D-Wave’s quantum chip must be cooled to temperatures near absolute zero using a dilution refrigerator (shown).